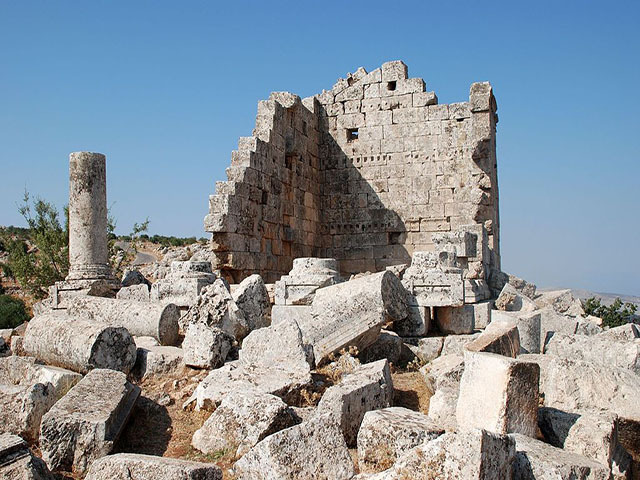 Baqirha, was an ancient settlement in the area of the Dead Cities in northwestern Syria. 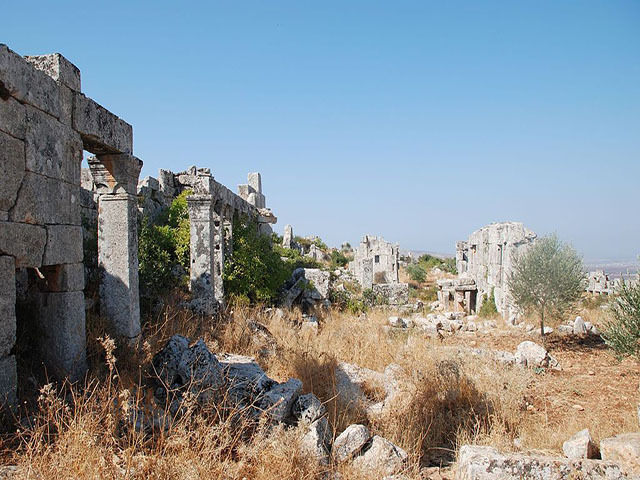 The ruins include a temple from Roman times, and the remains of two churches and some residences dating back to the Byzantine era. 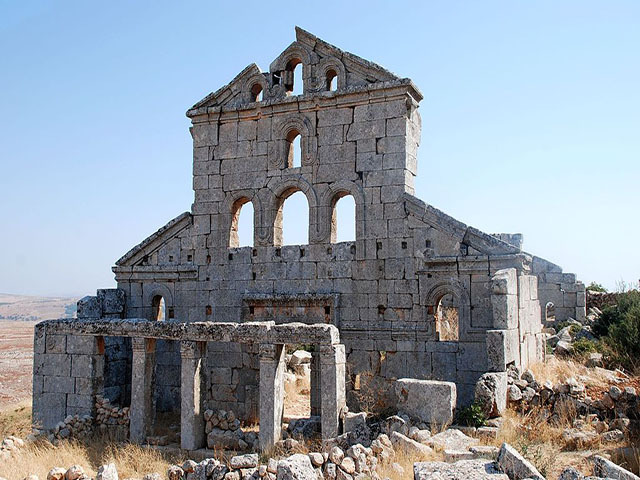 Baqirha was inscribed as a UNESCO World Heritage Site as part of Ancient Villages of Northern Syria in 2011.